If you don't want to waste Money on Poke Balls, there is a way to get them for free within the game! 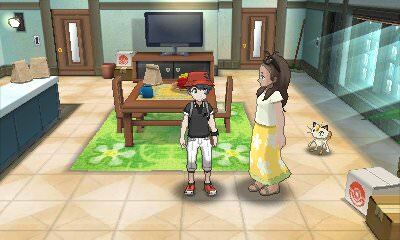 Each and every day, should you visit your mother back home, she will kindly heal your Pokemon. This time around, however, she will also give you a Poke Ball each time she does.